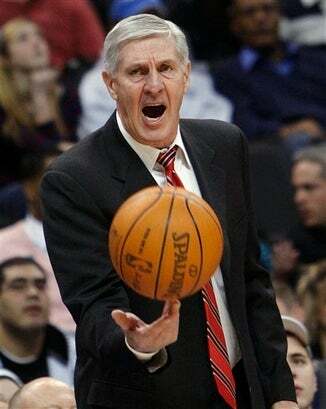 After 22+ seasons on the bench in Utah — 21 one of them helming winning teams — Jerry Sloan is reportedly calling it quits. He had signed a one-year contract extension on Monday. Gregg Popovich is now the longest-tenured coach in the NBA.